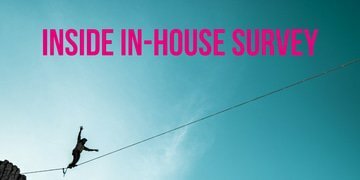 The deadline to submit nominations for GIR’s upcoming Inside In-House special has been extended to Friday 8 March. We’re specifically interested in hearing about in-house investigators active outside of the US and Europe. 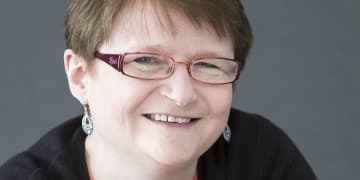 The head of Shell’s global antitrust team, Anne Riley, will step down at the end of February after 35 years as a practising lawyer. 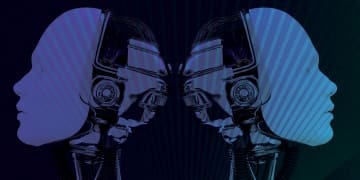 She spoke to GIR’s sister publication Global Competition Review about the relentless march of technology and the legacy she will leave behind at Shell. 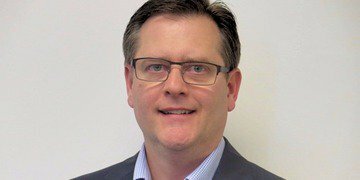 Todd Braunstein is head of global investigations at Willis Towers Watson, a global risk management, broking, and consulting company. 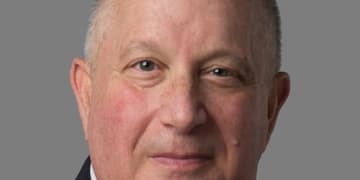 He talks to GIR about the move in-house from Big Law, and why most whistleblowers prefer to report internally and not to enforcement. 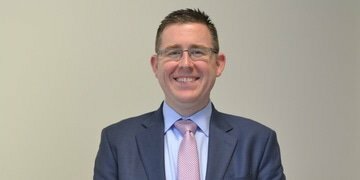 Former prosecutor Jason Cofield is director of compliance investigations at Fresenius Medical Care North America. He tells GIR about how the German-owned medical supplies company approaches whistleblowing and internal investigations. 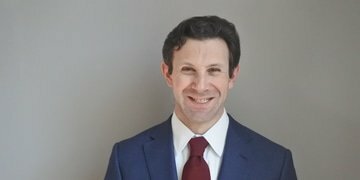 GIR Just Anti-Corruption talks to Matthew Frank, a veteran in-house counsel of two recent FCPA cases. 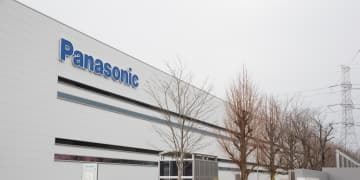 The recently retired chief compliance officer of Panasonic Avionics, which in April resolved foreign bribery charges, talks to GIR Just Anti-Corruption about how he convinces a company’s top brass to invest in compliance. 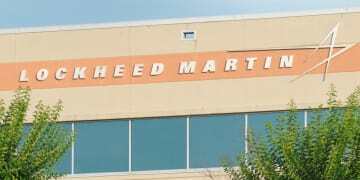 A four-year veteran of the DOJ’s Foreign Corrupt Practices Act unit is departing to work at Lockheed Martin’s corporate headquarters in Bethesda, according to two people familiar with the matter. 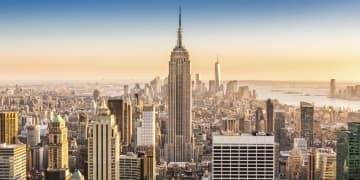 Andrew Genser has left the partnership at Kirkland & Ellis to become general counsel at a US hedge fund. Companies are increasingly finding themselves under scrutiny: from government enforcement actions, media probes, whistleblower claims and more. GIR invited six leading specialists to explore how firms should position themselves over the coming years to meet an increased demand for effective and prudent investigations. Casino company Las Vegas Sands’ former general counsel has joined Stroock, citing the firm’s commitment to keeping a lid on investigation costs as a key reason for the move.